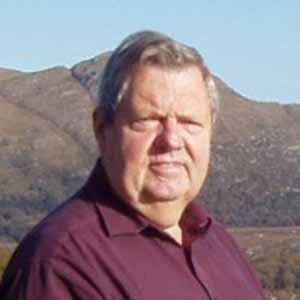 Sad news, Eckhard Gogsch of PG Tourism Services has died. PG Tourism Services was founded in 2000 Patricia Gogsch, a native of Kerry and is assisted by her husband Eckhard, who is originally from Bodensee in Germany. Since 1987, Eckhard has operated as aa Bord Fáilte Approved Tour Guide on a National level and was awarded the Figi “Award of Excellence” in 1999. While working with Fáilte Ireland he also received a BA in Hospitality and Tourism. Funeral details are as follows: Wednesday 25th May; reposing at O Shea’s Funeral Home Killarney from 7pm. Thursday 26th May; 12 Noon Mass at the Cathedral. Eckhard’s colleagues in Skål International will provide a guard of honour after the 12 noon Funeral Mass, from the Cathedral to the top of High Street.